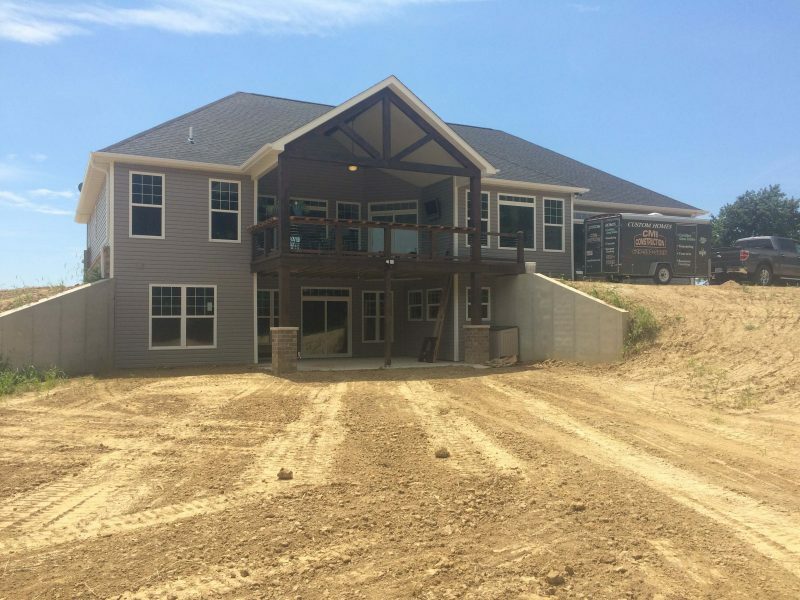 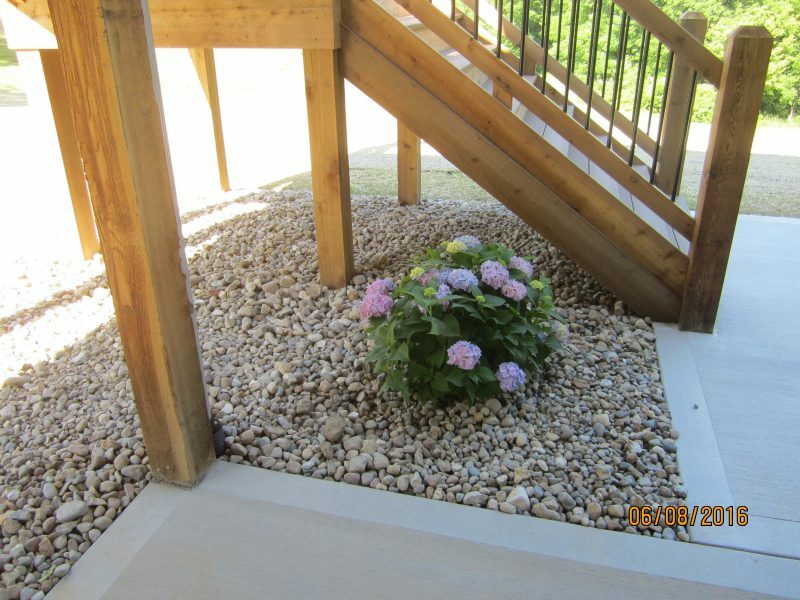 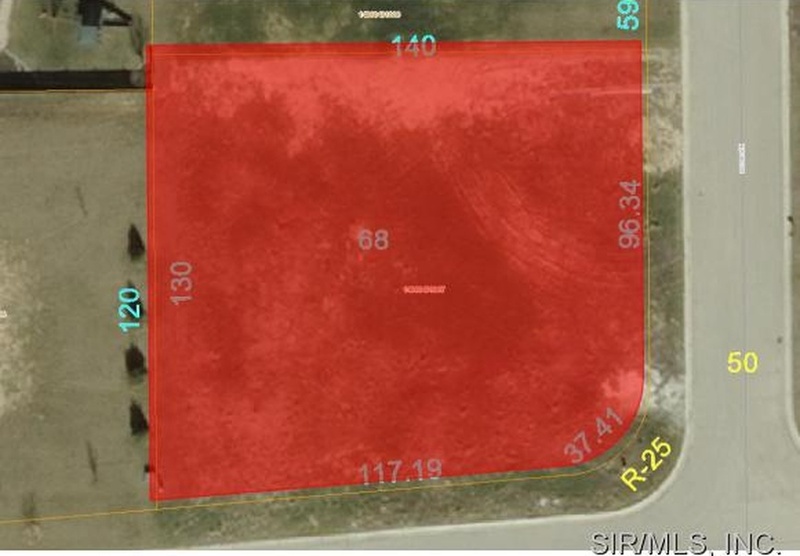 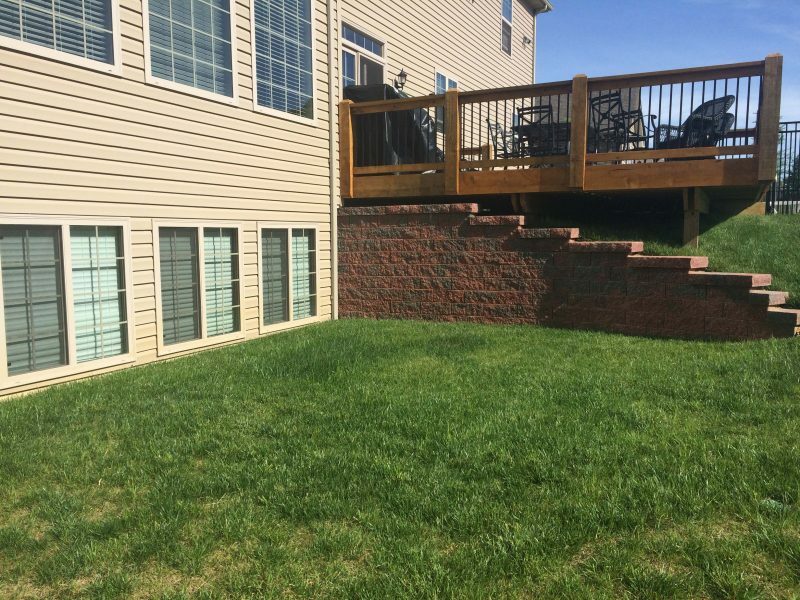 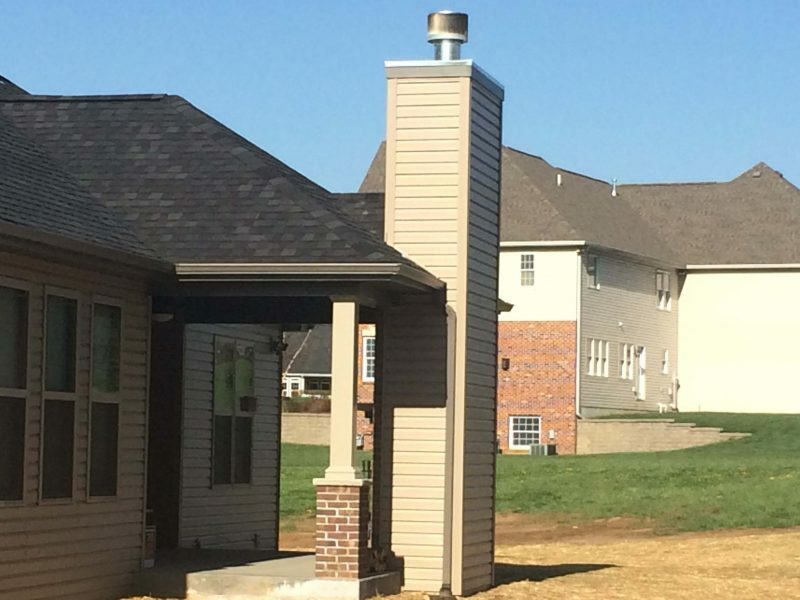 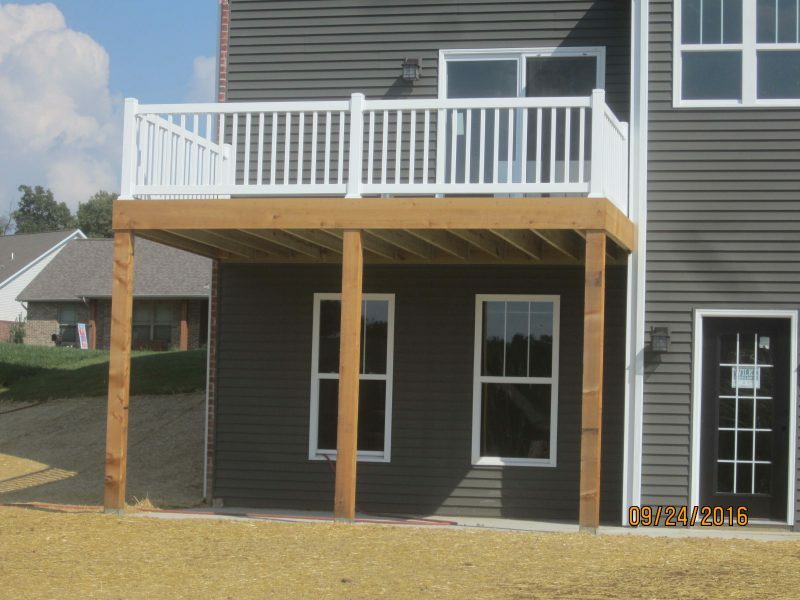 Outdoor space has become very popular on all of our new construction homes. 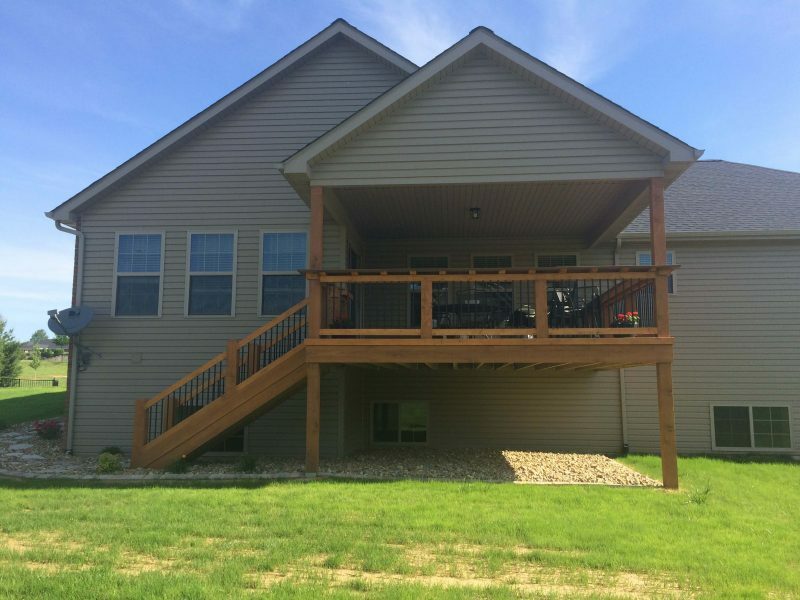 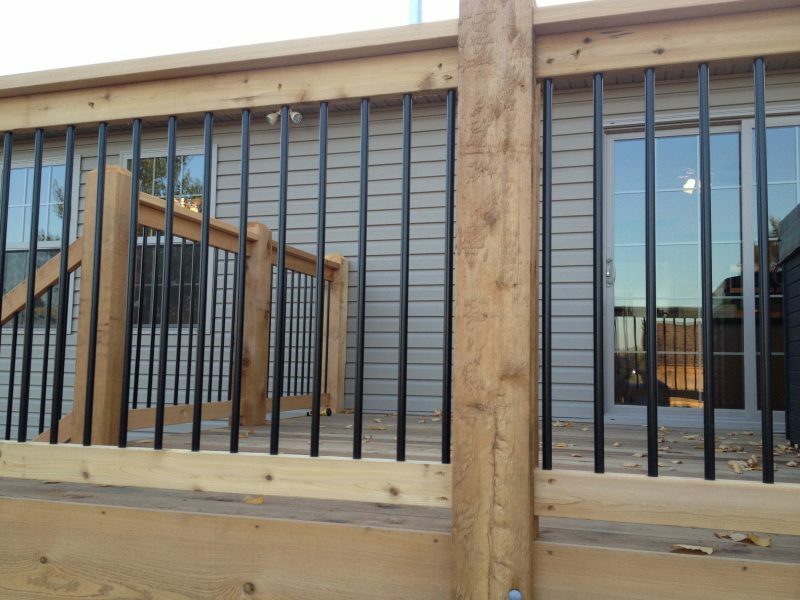 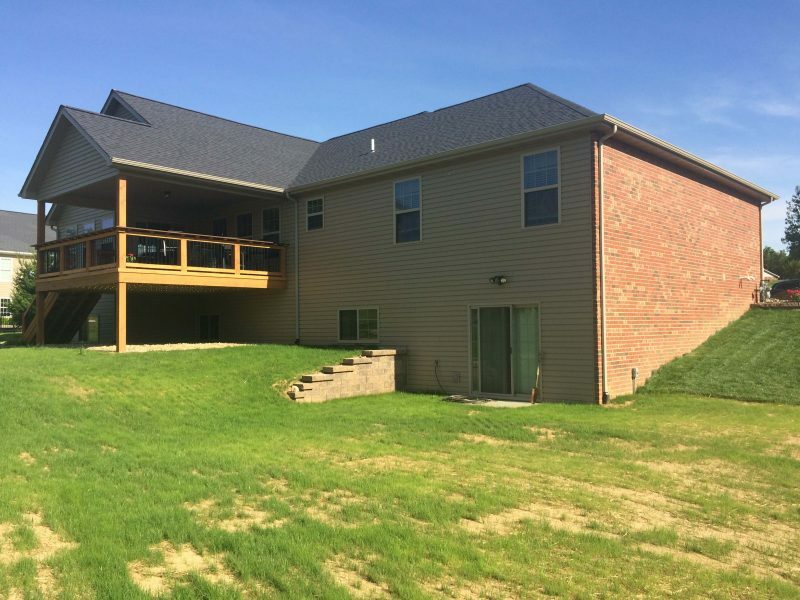 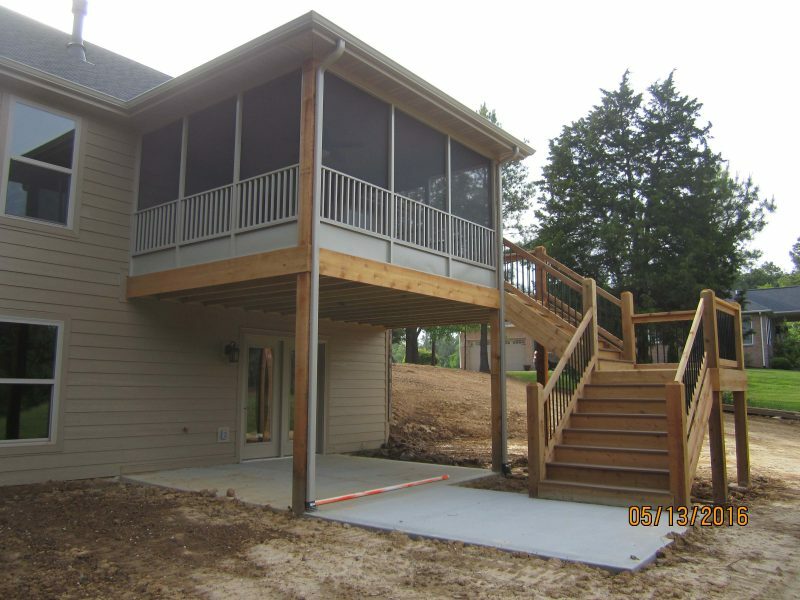 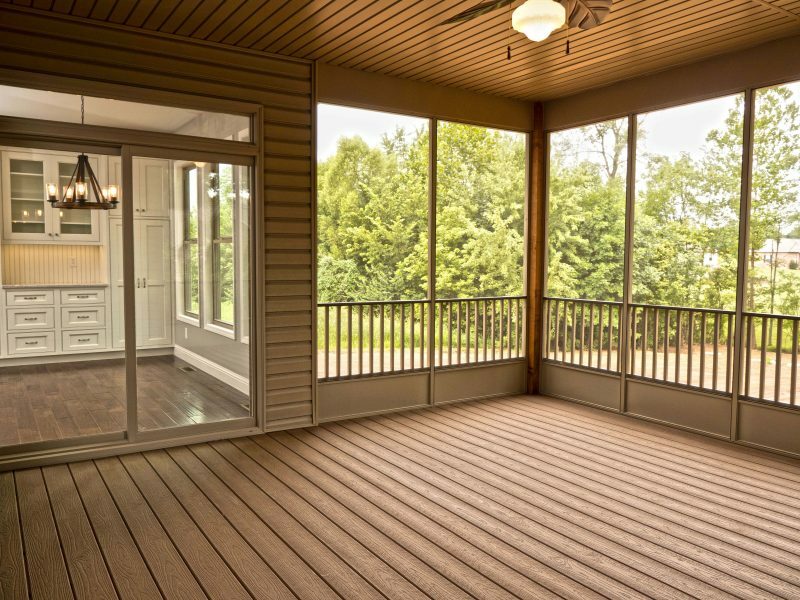 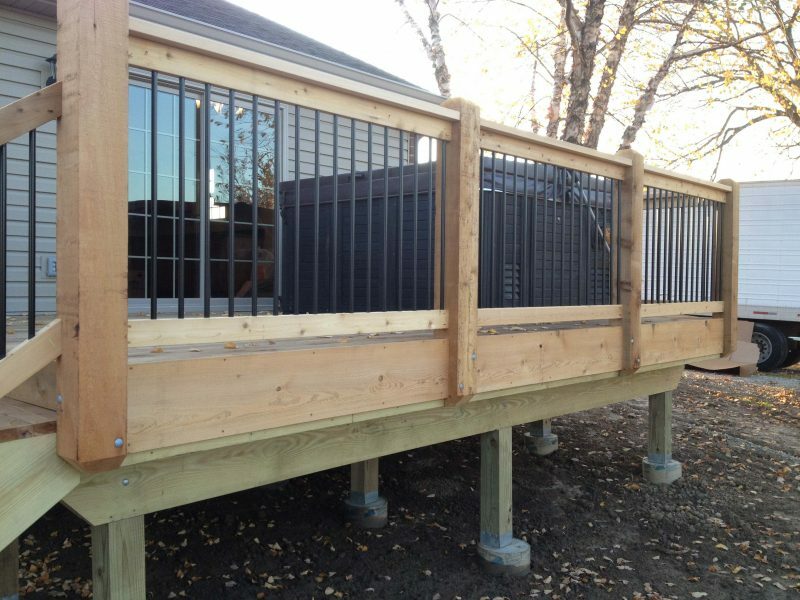 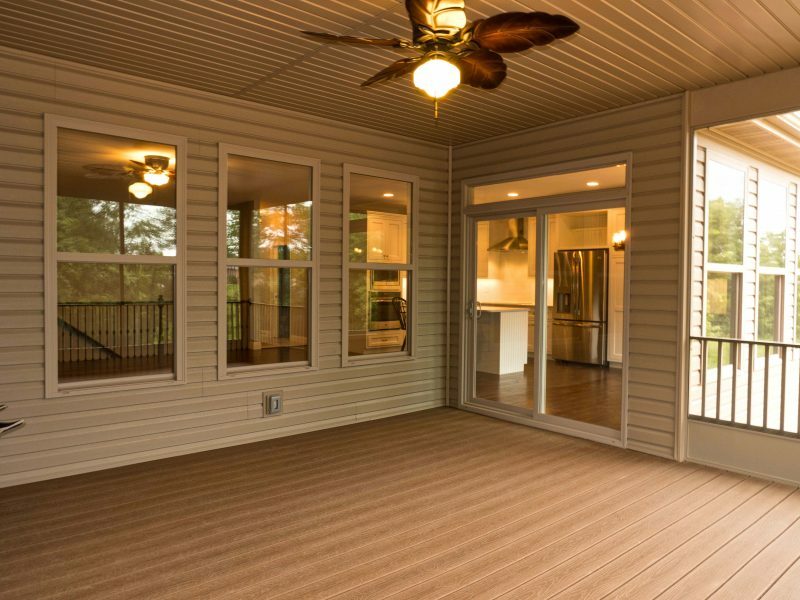 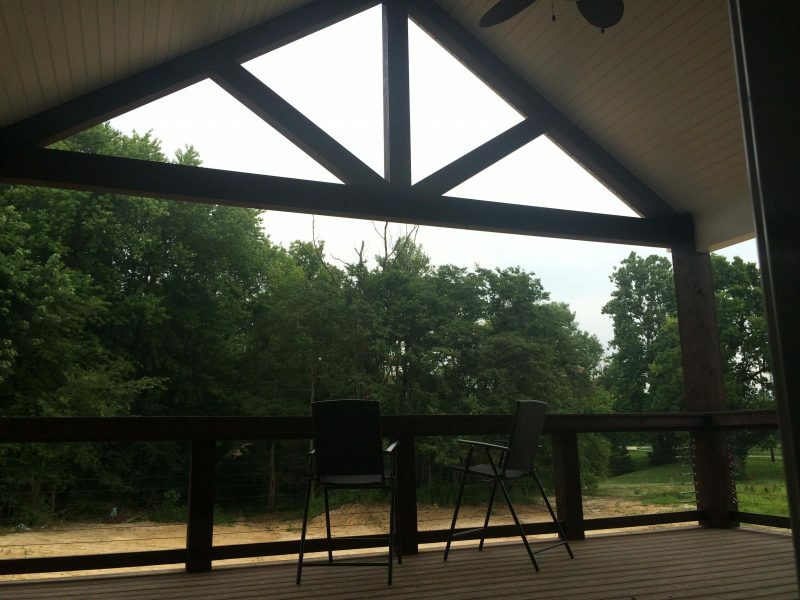 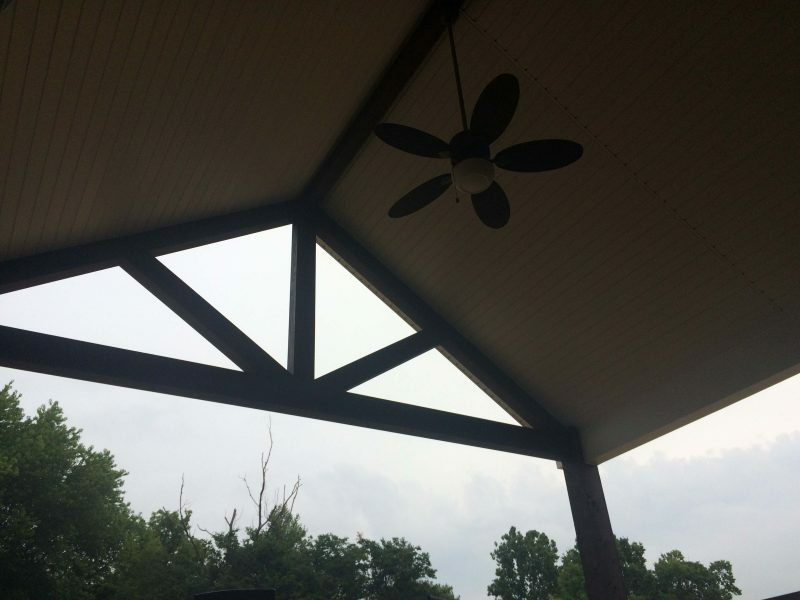 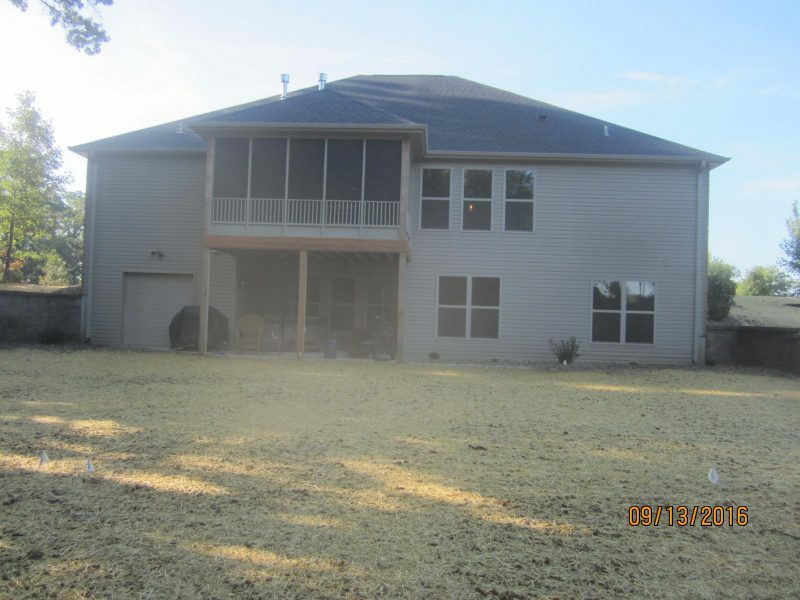 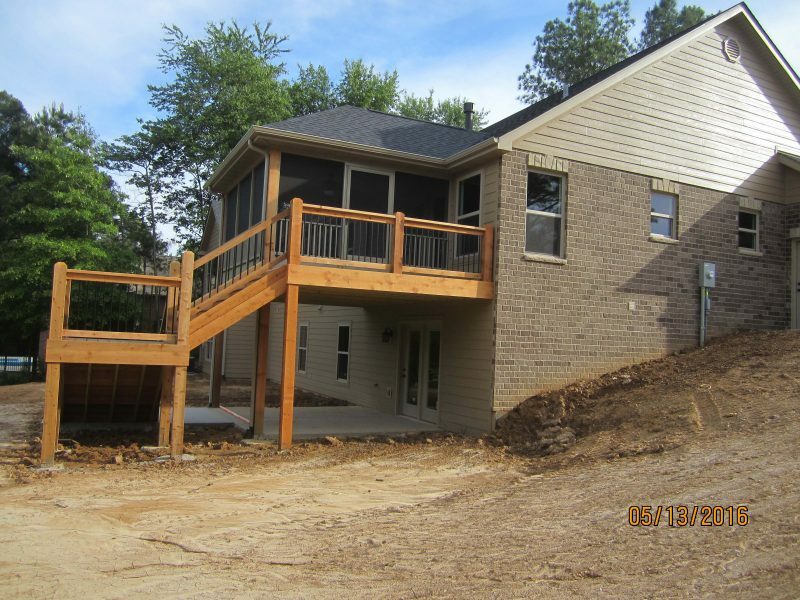 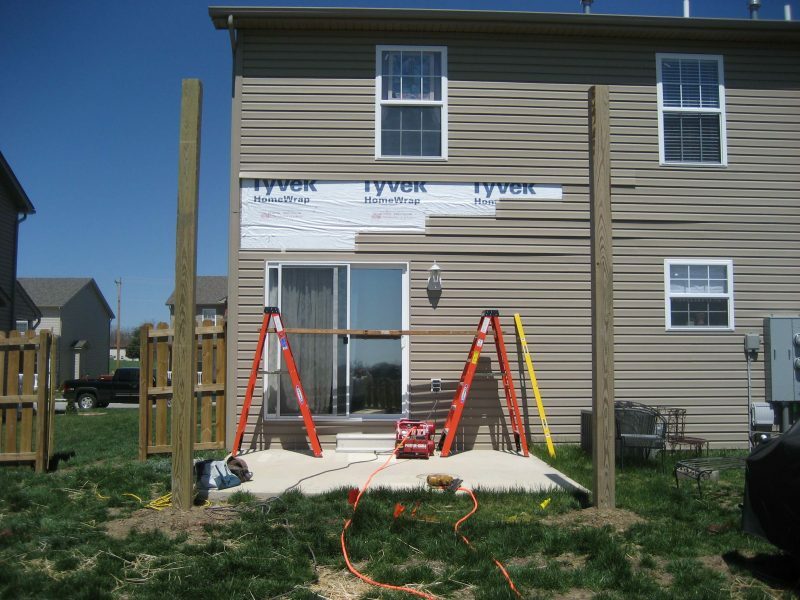 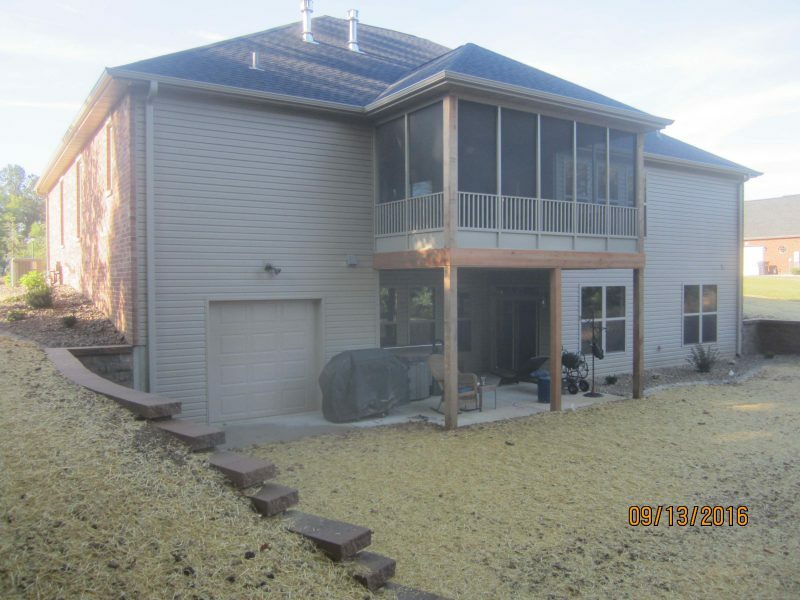 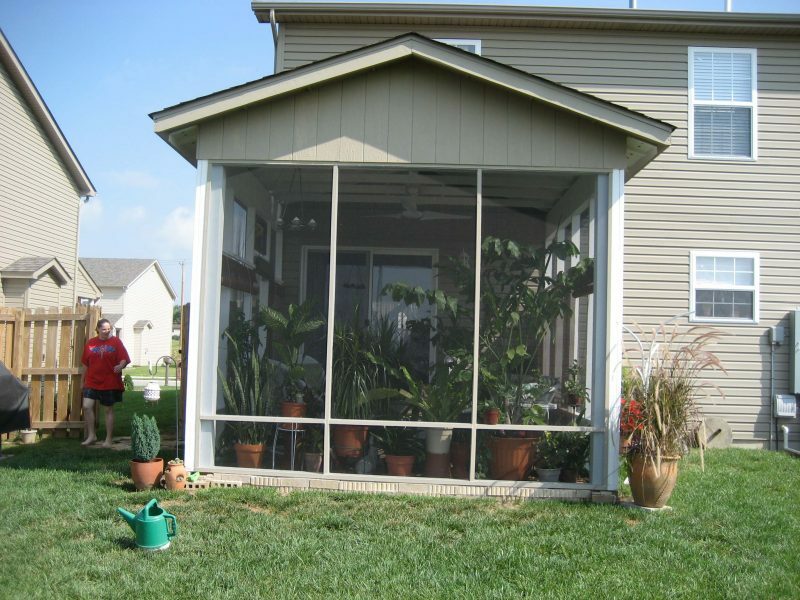 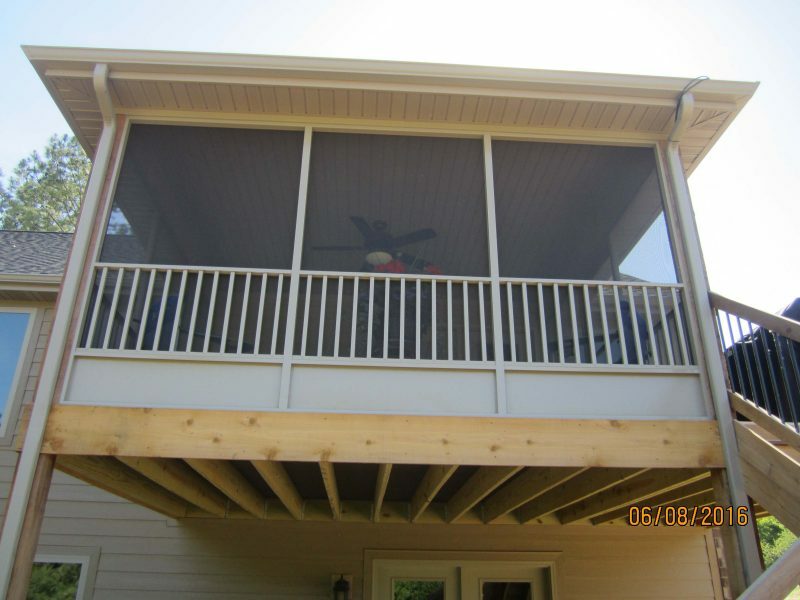 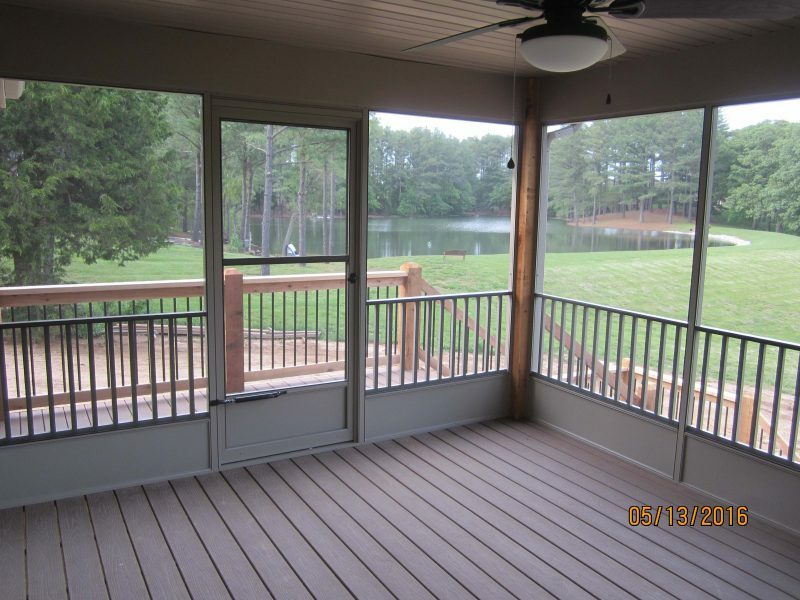 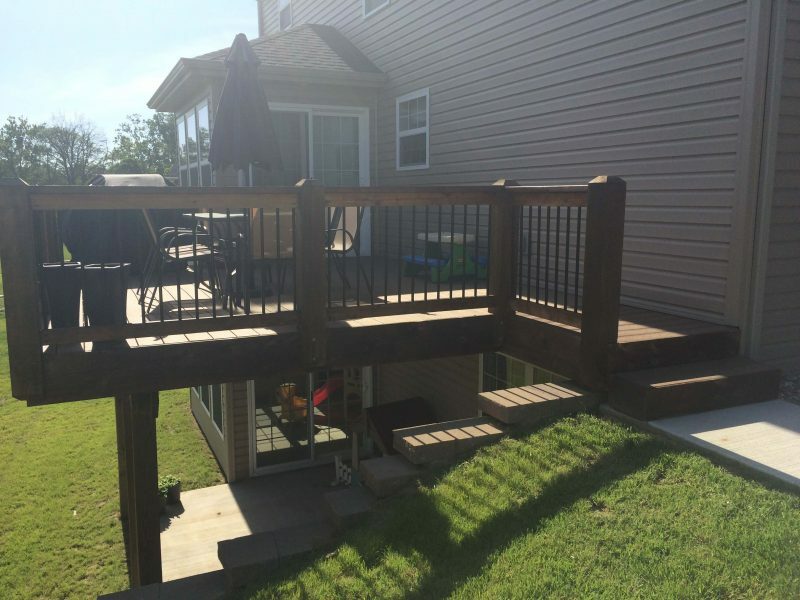 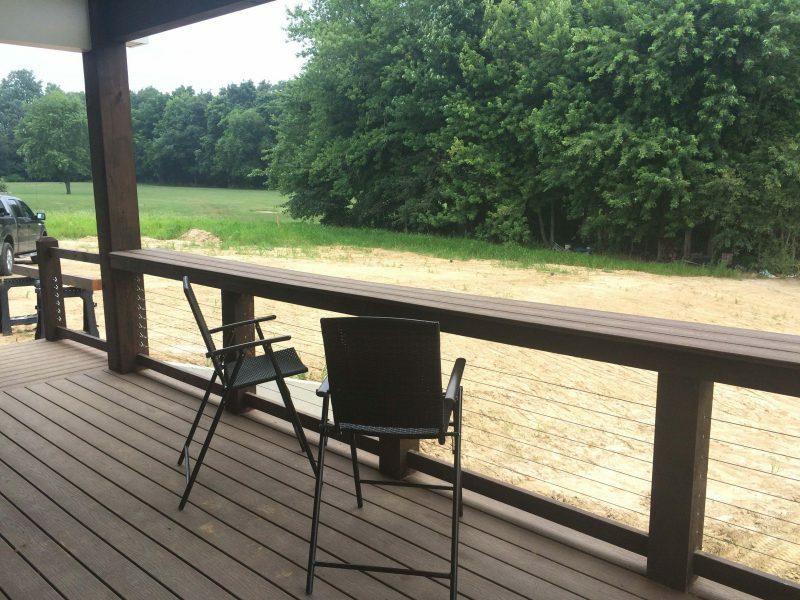 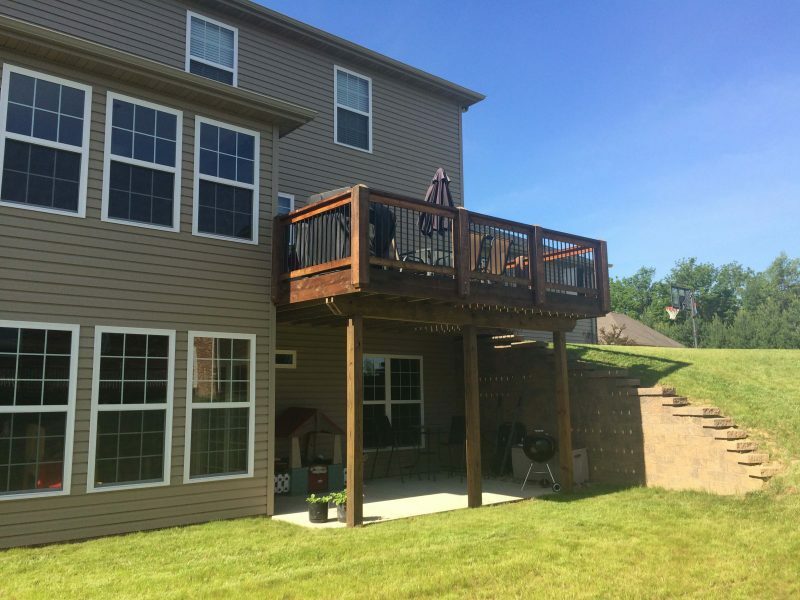 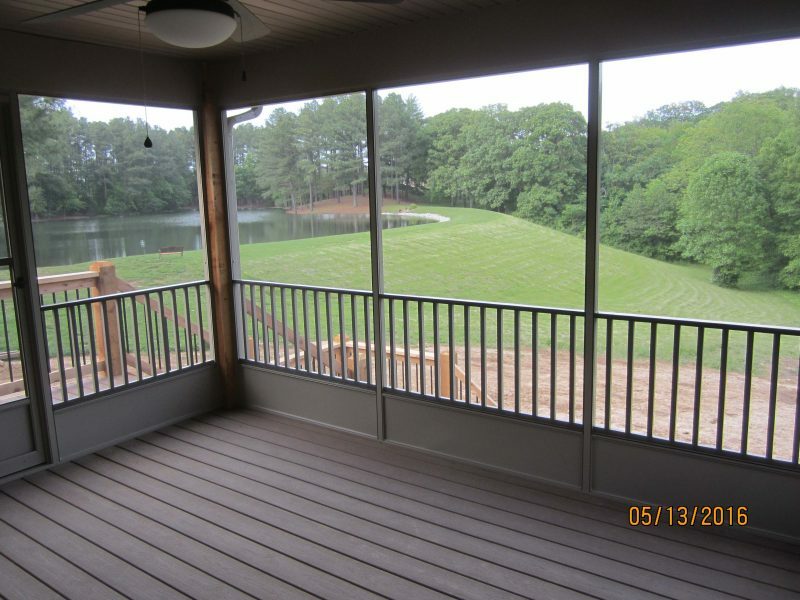 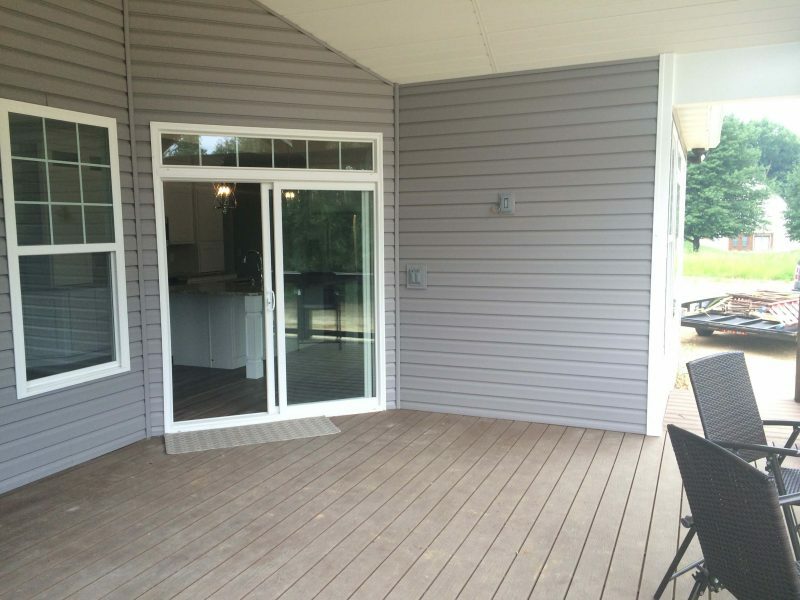 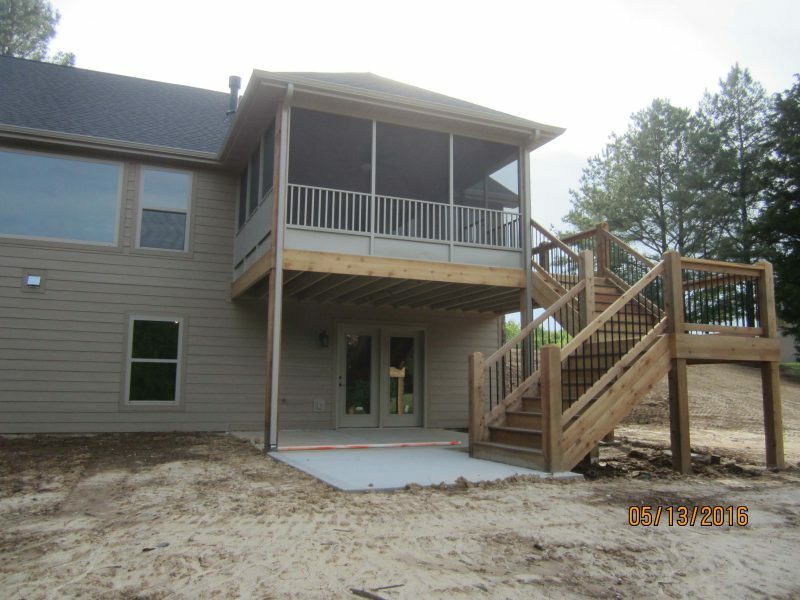 CMI Construction can add screened in porches and decks to your existing homes as well. 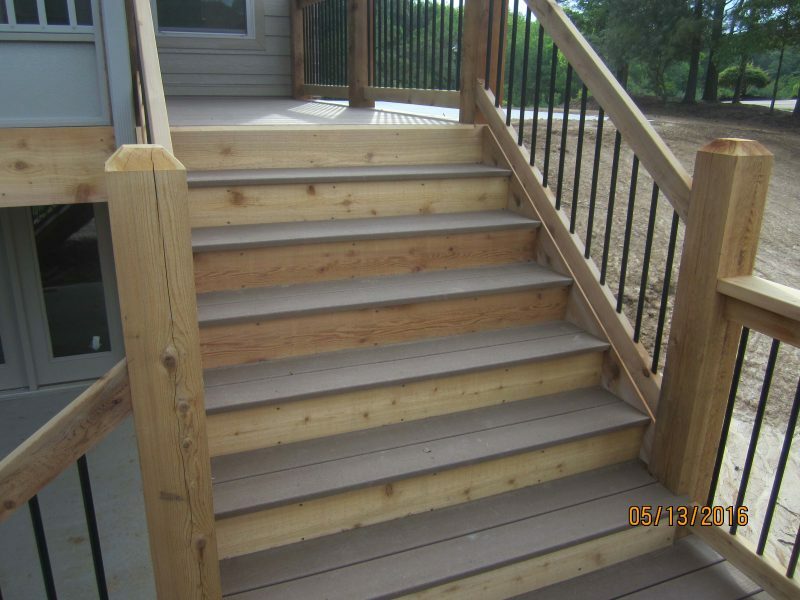 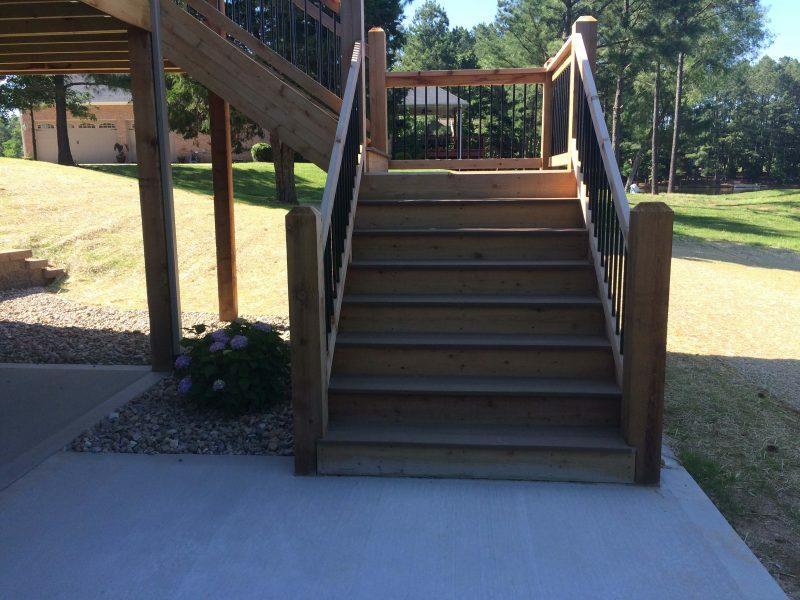 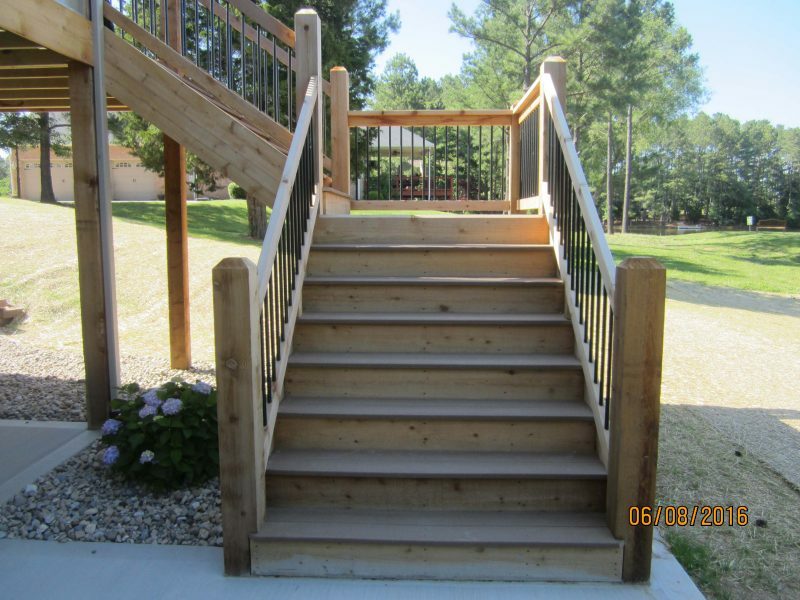 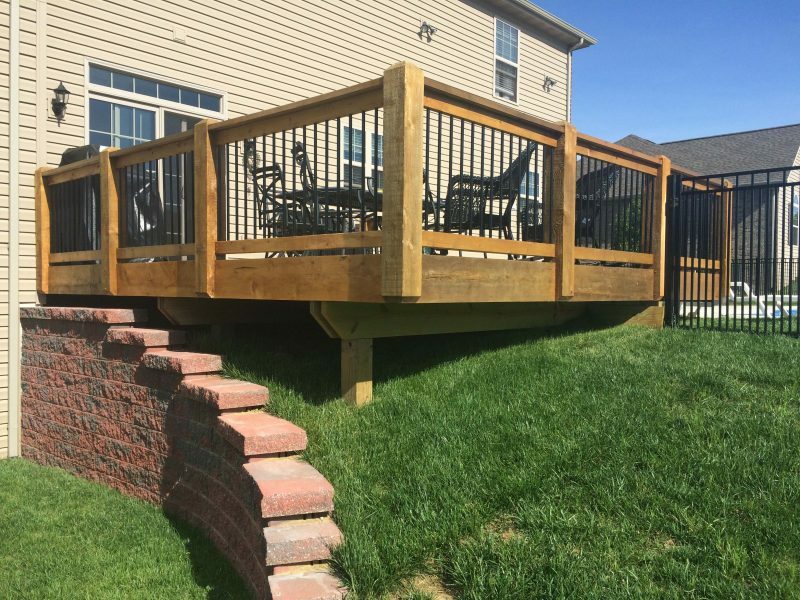 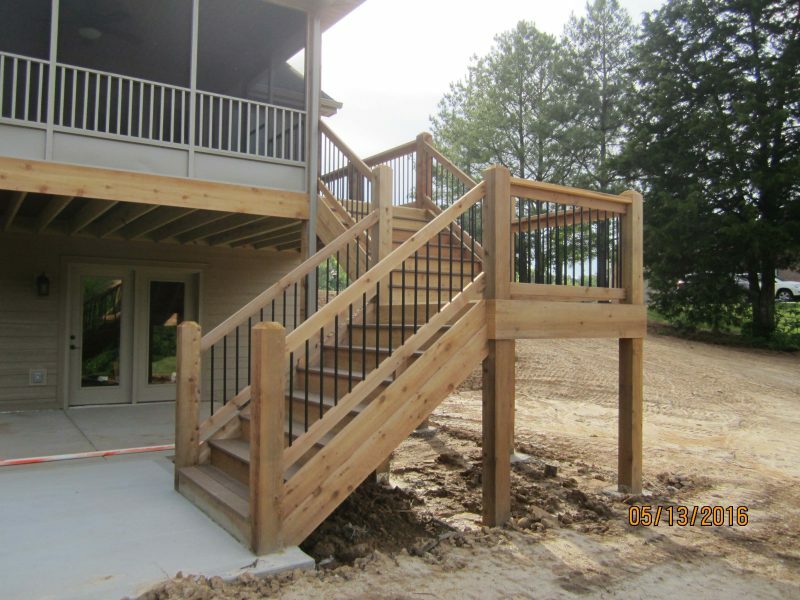 We use all composite decking and a combination of cedar post and rail with aluminum pickets for our handrail. 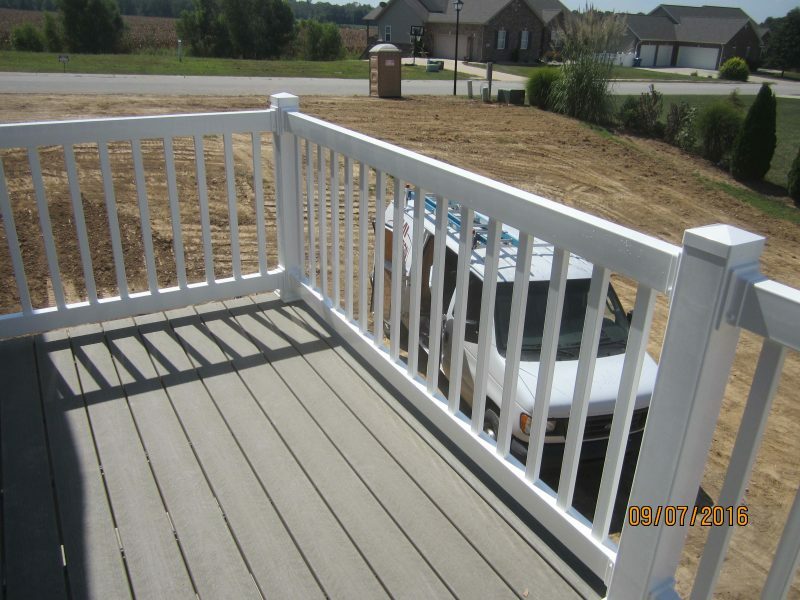 If a client chooses to go 100% composite deck and rails, with wrapped aluminum posts we have many options to choose from. 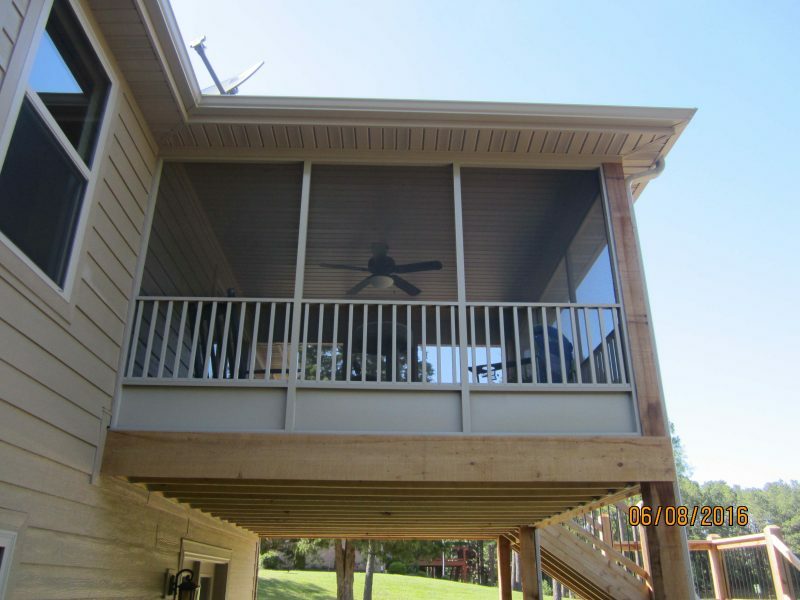 Our screened in porches are made of heavy gauge aluminum, code compliant aluminum handrail with a bottom kick plate option. 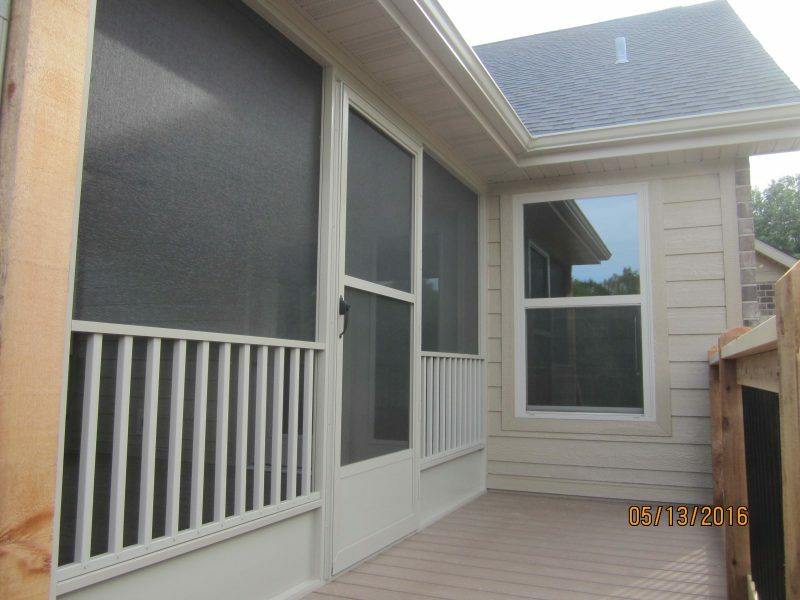 The heavy gauge black screen offers transparency along with durability and a touch of privacy.